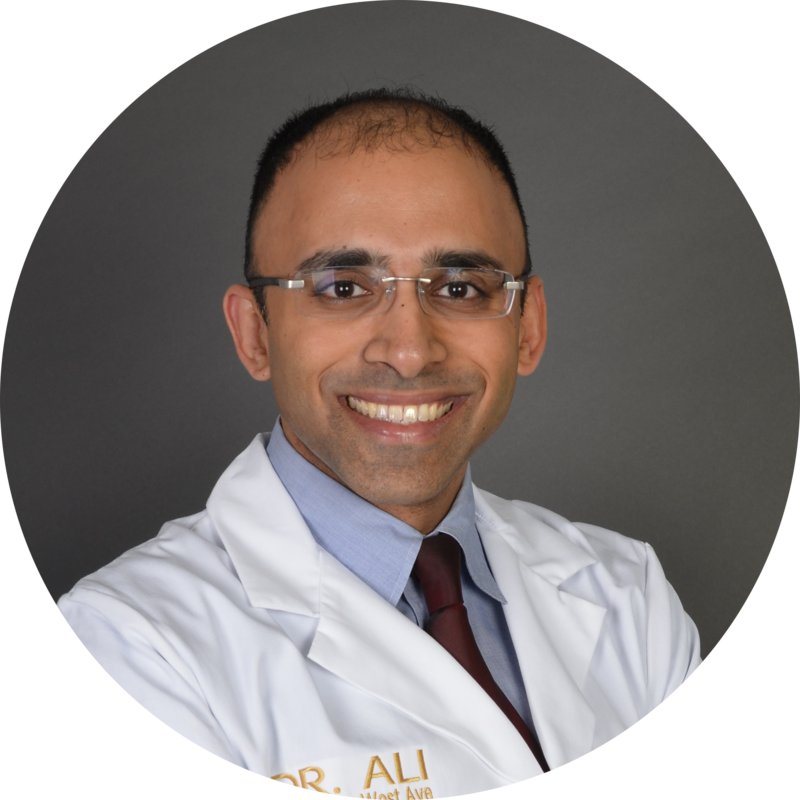 Dr. Asif Ali, MD is a cardiology doctor who practices in Houston, TX. He has been practicing for 21 years. In 2005, he completed his residency in Internal Medicine at the University of Texas Health Science Center in Houston where he is currently faculty in Cardiovascular Medicine. His research is focused on promoting public awareness and education of preventative healthcare for cardiovascular diseases. He has co-authored a cardiology consult book, Clinical Questions: Cardiology, on-the-spot Answers to Your common Clinical Questions. Additionally, he served as a clinical investigator in the HEART Study (Houston Early Age Risk Testing and Screening Study) and SHADE-ONE trial (Study of Heart Effects from Adults Drinking Energy Beverages on Endothelial Function).